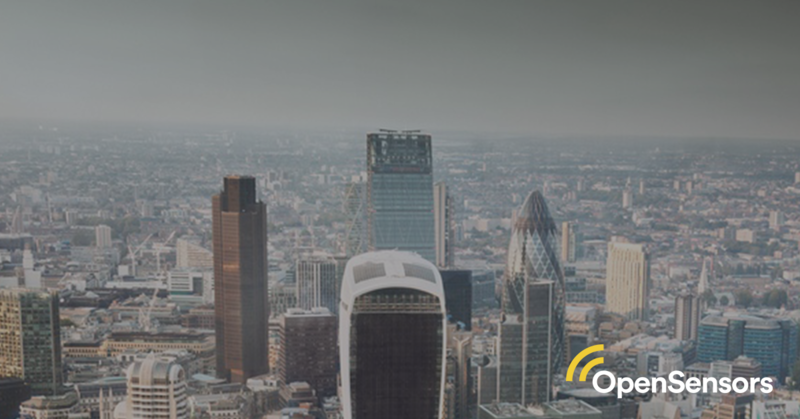 IoT will transform how teams operate by making their environments more responsive by using their physical infrastructure more efficiently. 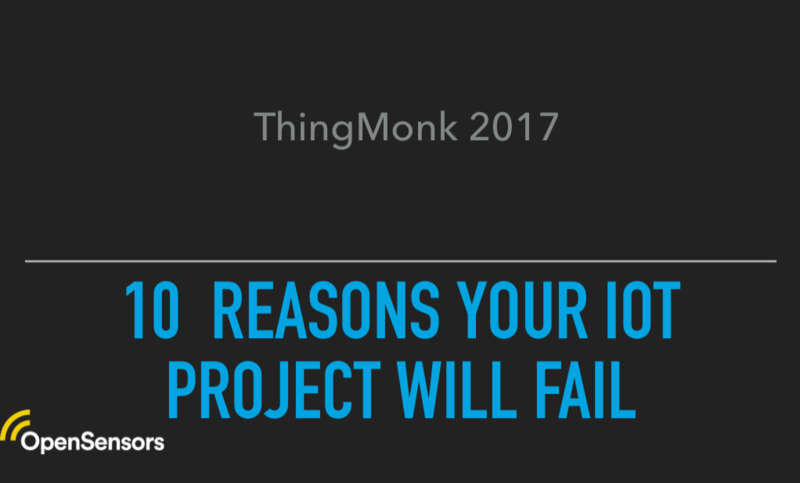 In the recent renown ThinkMonk 2017, we present 10 reasons why IoT projects may fail. British employees will tell you how hard they work and they are right. These days we are spending more time in the office than any other EU country except Austria and Germany. How can the time spent indoors be made more comfortable and agreeable? 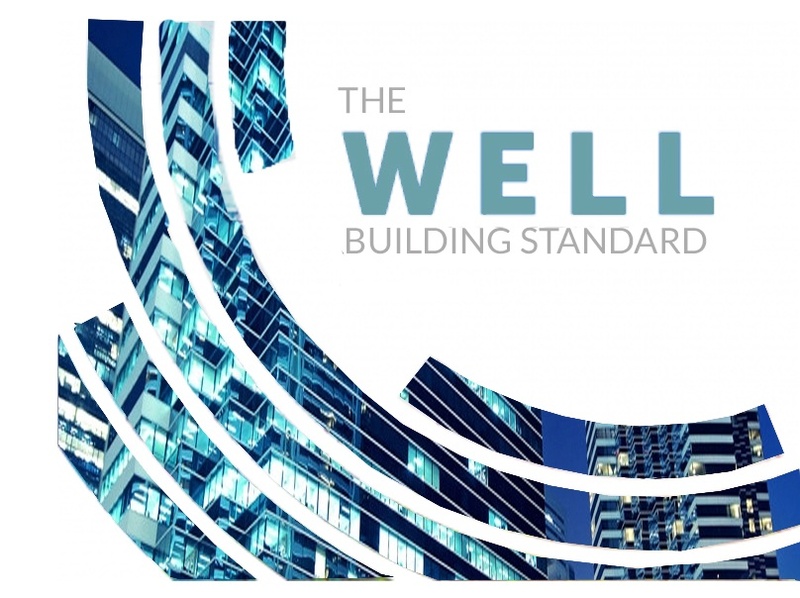 It’s hard to isolate one sole influence that affects productivity when in fact there are many to consider. Studies have shown that despite an average working day of 8 hours you're probably only productive for around 3 of those.